Oliver is the number one most trusted service in Heating & Cooling. When you need reliable, fast and affordable service, you can call Oliver. We offer 24-7 emergency service, day or night, and there are no residential overtime charges. 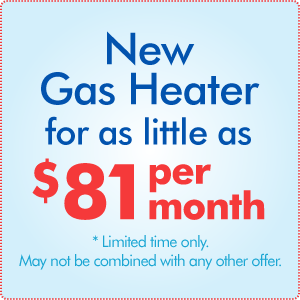 Oliver will present you with the best and most affordable options for your heating and cooling needs. Why replace when you can repair? 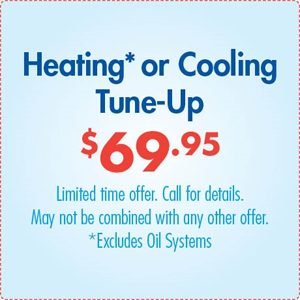 Let us earn your trust with a great Tune-up discount. To make an appointment today, call 1-877-757-1141 or click here. At Oliver, we are here to help you with any of your heating, cooling, plumbing, electrical, home remodeling, and mechanical needs. As the premier HVAC service provider with locations in Pennsylvania and New Jersey, we’re proud to offer exemplary service to all of our customers. Continually striving for excellence, our skilled staff and technical capabilities are what set us apart from the rest. From boilers to furnaces and more, Oliver can take care of all your heating repairs and installations. 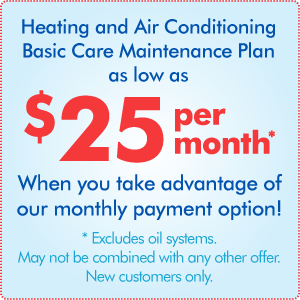 Whether you're having issues or are in need of a new air conditioner, our experts have you covered. No matter what your plumbing situation, we'll get it back up and running for you in no time. We specialize in virtually all electrical services and can help you with nearly any electrical needs. With our professional home remodeling service, you can finally own the home of your dreams. In addition to our award-winning residential services, we offer quality commercial and industrial services.